Veranda WallpaperVeranda Wallpaper, Coastal Blue alt="Veranda Wallpaper, Coastal Blue"
Print Breathe a little life into the room. 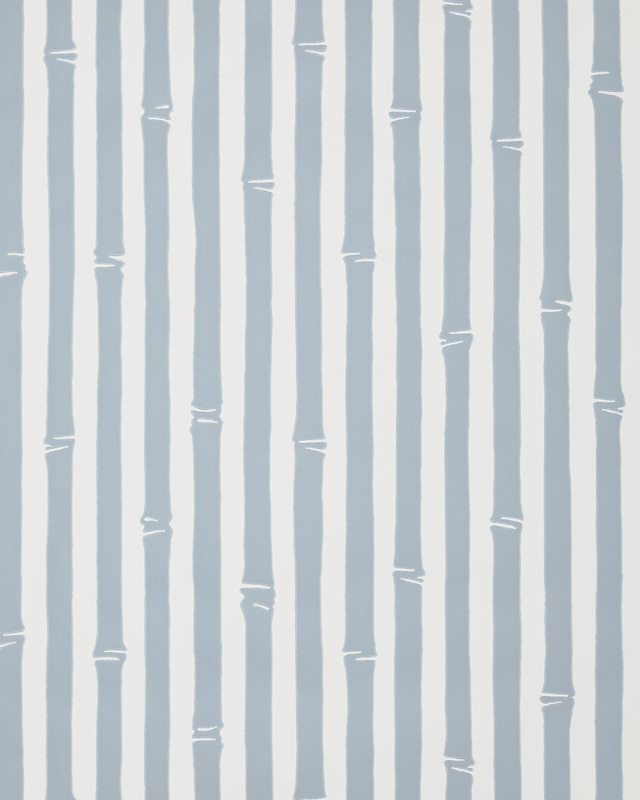 Our repeating bamboo pattern is a fresh take on stripes. It strikes a perfect design balance, too – not too structured, not too busy. In our signature coastal palette, this pops against a white ground and is flexible enough for almost any mix. Each unpasted roll measures 20.5 in. 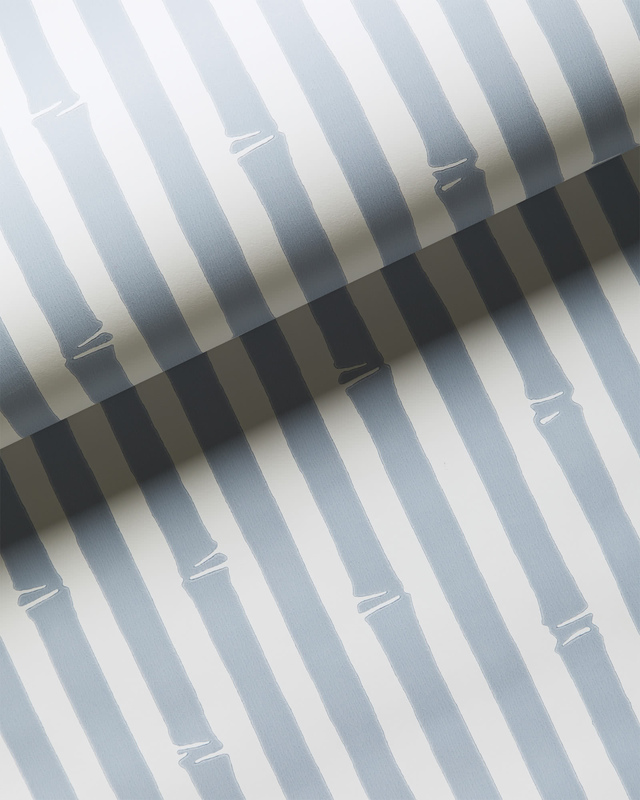 wide x 33 ft. long and covers 56 sq ft.
Pattern repeat: 20.5", straight match.